Portrait of Zeb Andrews - Captured by Jim Hair on a Graflex Crown Graphic with New55 PN Film. Photographers, like other artists, builders, and creatives require the right tools and equipment to complete their projects - Zeb Andrews is not one of these individuals. 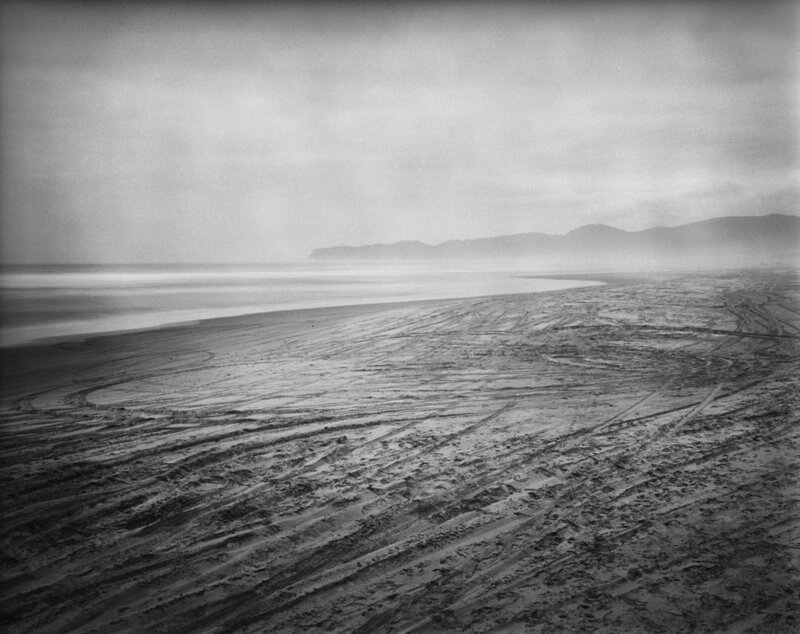 Though he has mastered the use of his Hasselblad camera to create his dreamy long exposures of the sea, he excels at creating and shooting pinhole cameras designed from household goods to wooden boxes. The images he creates using these one of a kind cameras are just as surreal and breathtaking as the ones created on his professional grade camera. But Zeb’s adventure in photography doesn’t start or end with building and shooting pinhole cameras. 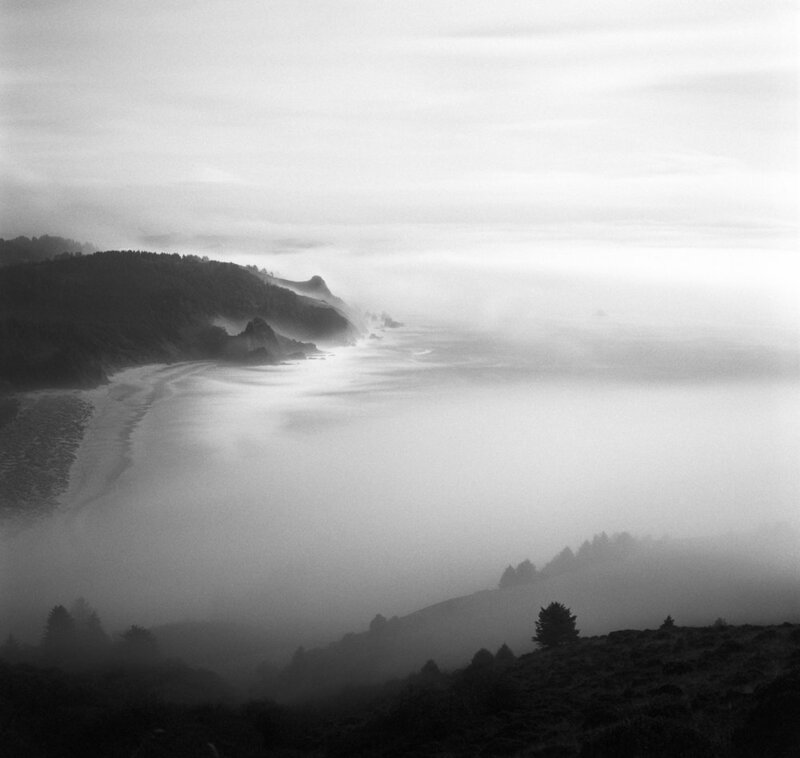 His journey into the analog world began back in 2001 when he photographed Multnomah Falls at the Columbia River Gorge in Oregon, while out hiking with a borrowed 35mm Pentax K1000. This was his first time using a non-digital camera and he felt the energy and excitement of shooting film for the first time. Immediately after his first film excursion he realized he was reluctant to return the borrowed Pentax and decided he needed his own film camera to further chase the excitement of film. This lead him to Blue Moon Camera, a place that would eventually lead him down a transitional life path that he was perusing at the time. Originally, Zeb was to become a history teacher as his academic strengths had always been in the harder sciences. Little did he know, his life would take a drastic turn into the photographic realm that would still utilize his talents, just not in a lecture hall, but in a darkroom and camera store. Over the last 15 years Zeb lived and breathed analog photography. During this time he has worked full time at Blue Moon Camera while becoming a well recognized film photographer and workshop instructor. He has been interviewed and featured on photographic platforms such as PetaPixel, Lomography, and Plates to Pixels. 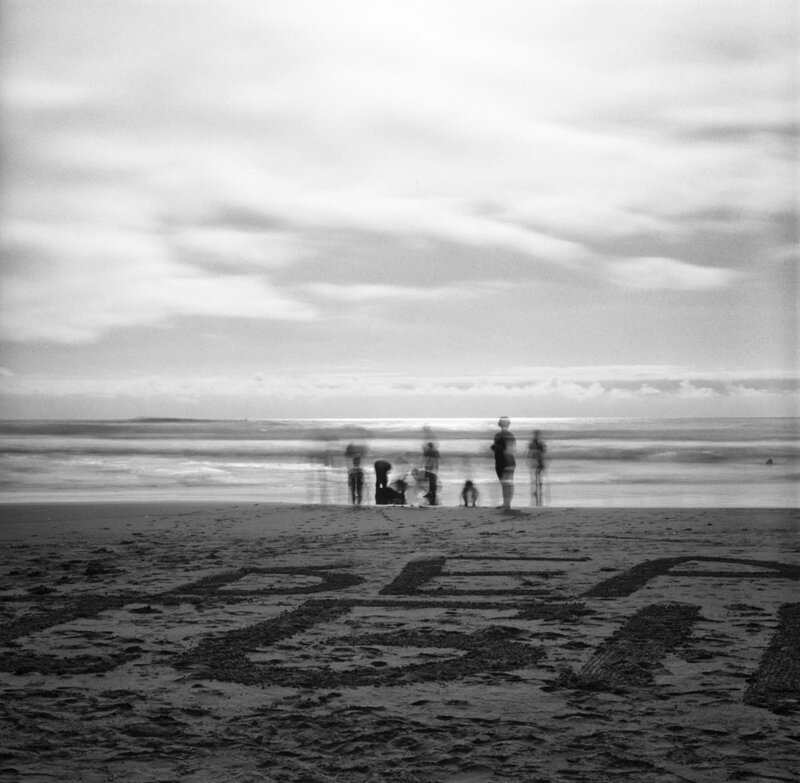 He has also been featured on television via Oregon Public Broadcasting about his household pinhole camera creations. Up until recently, he taught various classes and workshops at The Newspace Center for Photography, which closed in the Summer of 2017. The closure of Newspace Center last summer didn’t stop Zeb from bringing photography to the masses. Zeb continuously advocates for photographers to not only create photographs, but to use their knowledge and artistic passion as a force of good in their community and around the world. In this endeavor, he leads by example and sets a high standard for others to follow. Zeb’s shared with us that his proudest moments don’t come from being published, having gallery shows, or the selling of prints. 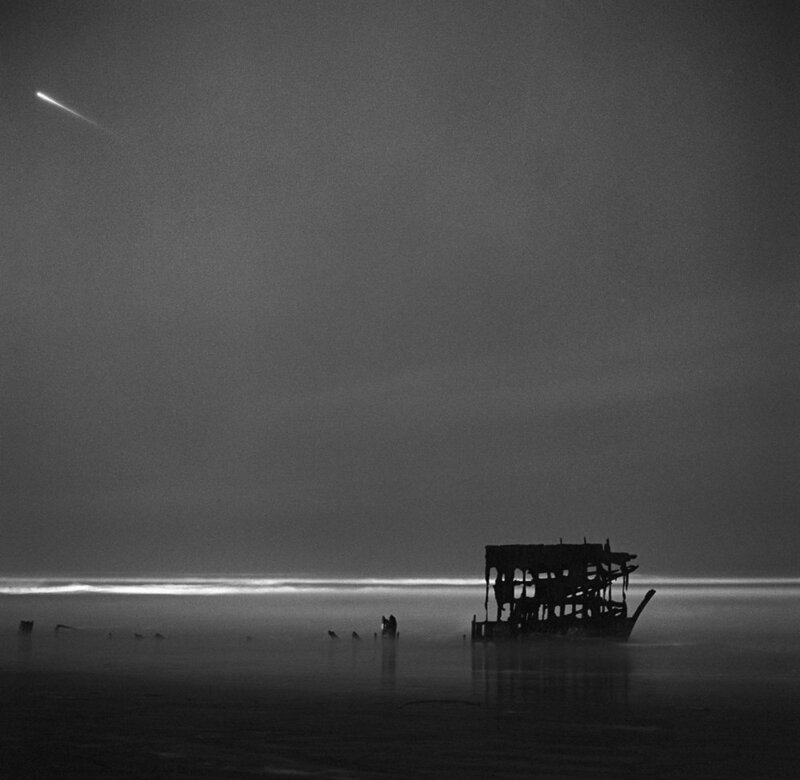 The highlight of his philanthropic photographer career came in 2014 when he volunteered on the Turkish/Syrian border to teach pinhole photography to Syrian refugee children ranging from age of 5-17. He did this as part of a program to use art and athletics to help these children deal with the trauma of their situations via Karam Foundation. 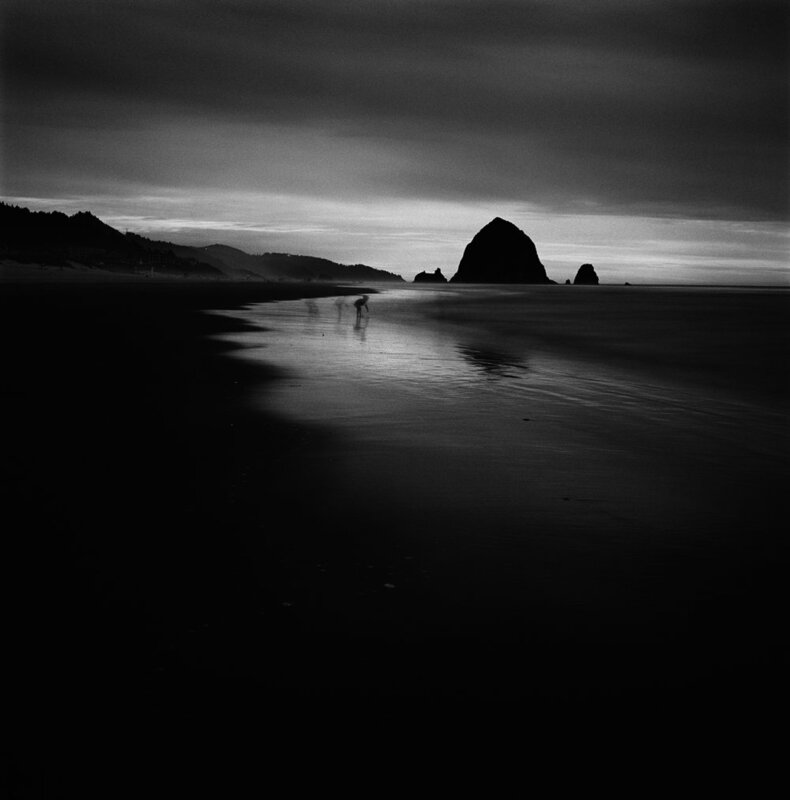 When Zeb is not making the world a better place with his photographic presence, he is creating his own work on the beaches of the Pacific Northwest. 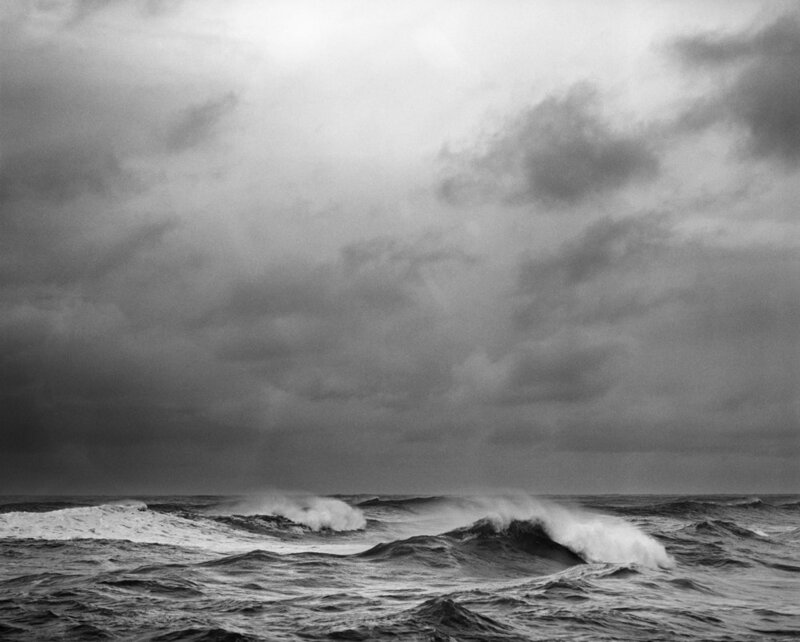 His series Sea captures the tempestuous and serene nature of the oceans that surround our civilization. 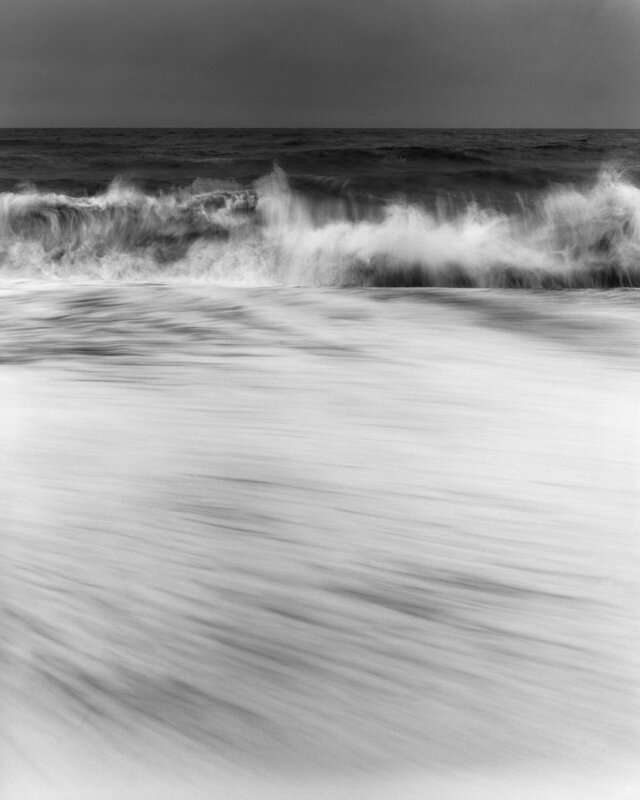 Shooting his series of long exposure seascapes, using black and white film, he captures the timelessness and relentlessness of this ancient force. To some, the sea is a place where tourists go to enjoy the sun and outdoor activities, but to Zeb, it a mysterious and mathematically incomprehensibly old feature of our world. 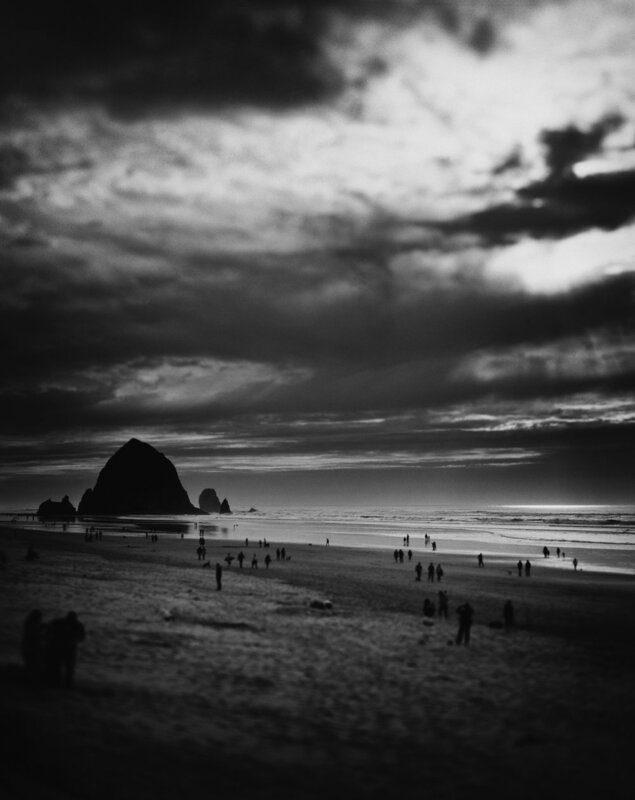 Not claiming to consciously understand or be able to verbalize the ocean’s sometimes romantic and often times primal nature, Zeb uses his photography as means to interpret his growing and ever-changing relationship with it’s salty air and steady roar. Zeb has lived his entire life within easy driving distance of the Pacific Ocean. Long before he ever picked up a camera he was playing on Pacific beaches or fishing on its waters. The sea has always been a constant part of his existence and knows that he could never live anywhere landlocked that didn’t have its own shores. 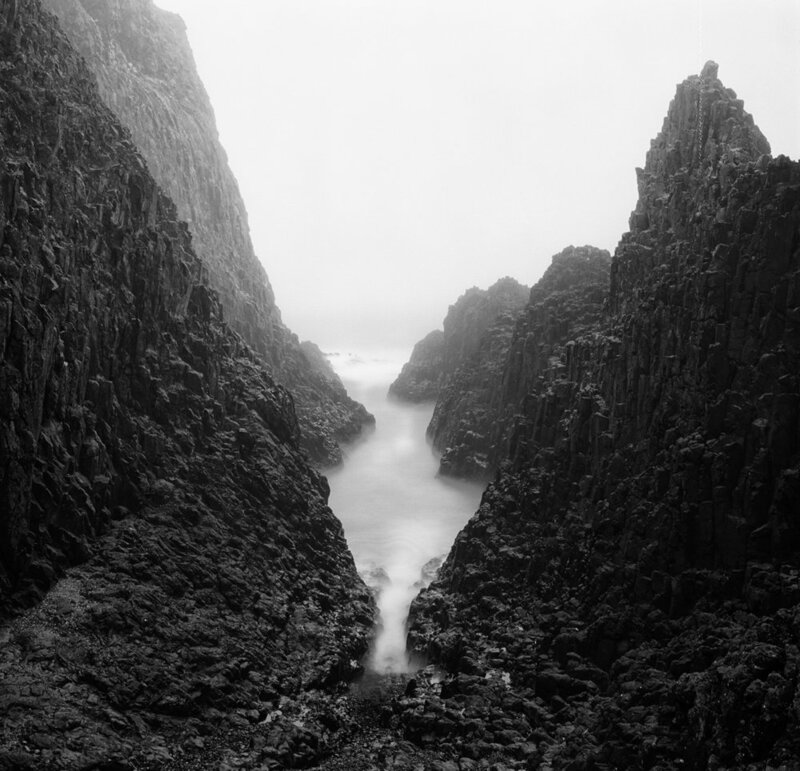 When he first became involved with photography he immediately found the ocean as his main subject, but mostly photographed it recreationally as a hobbyist. The more he saw of the sea, the more his ambitions grew to capture its fascinating characteristics that most individuals only spend moments thinking about. Among these ideas is the battle between dry land and the steady corroding power of the ocean’s waves. A vast war that has been in progress for millennia that we humans have only just begun to witness. 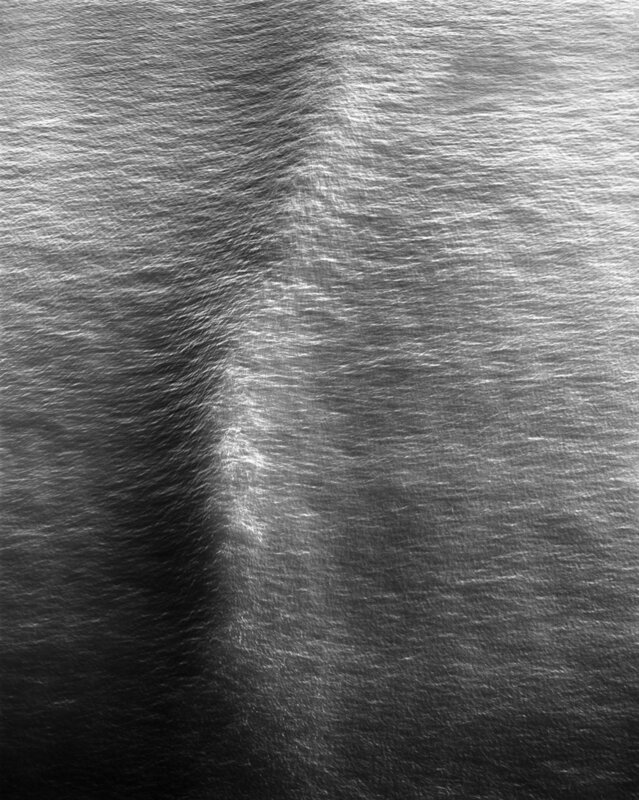 The expanse of this timeless assault is captured though Zeb’s long exposures that reveals to us how small we are are as individuals, and how minuscule our problems are on this tiny point in the timeline of civilization. However, just like the ocean, Zeb never tires and never stops. 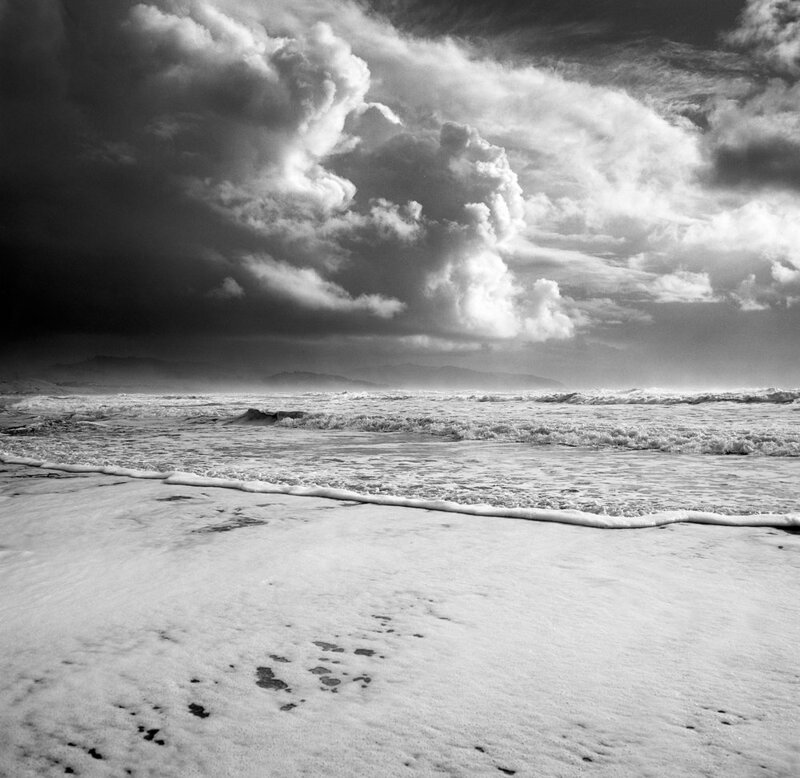 No matter how small we are, Zeb’s photographs will continue to make a large impact on their viewers as long as they are available for viewing. 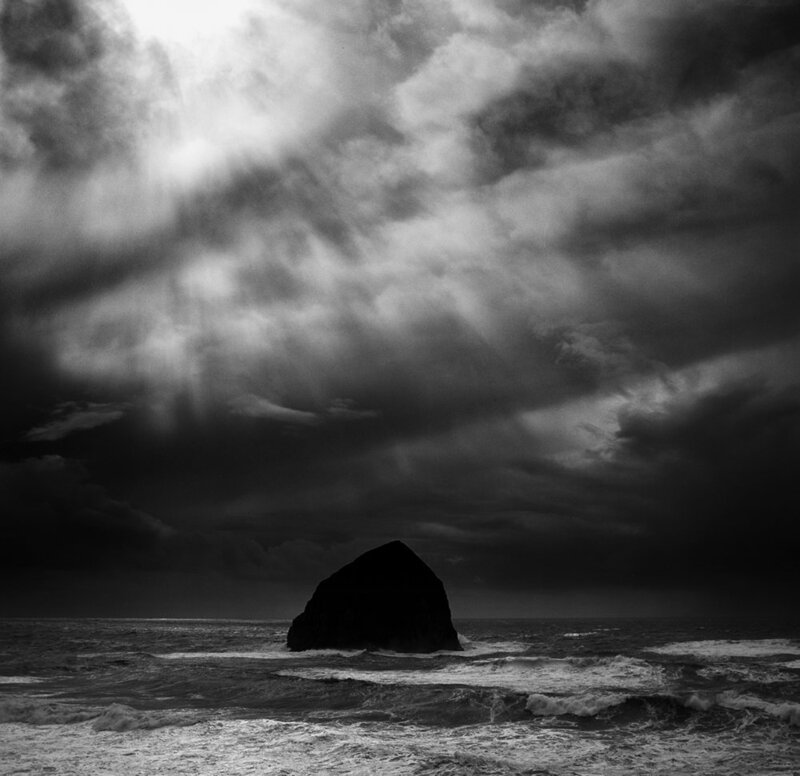 You can catch Zeb Andrew's next workshop: Photography After Dark in Coupville, Washington at the Pacific Northwest Art School on September 8th and 9th! Click Here to register for this workshop! Connect with Zeb Andrews on his Website and on Instagram!